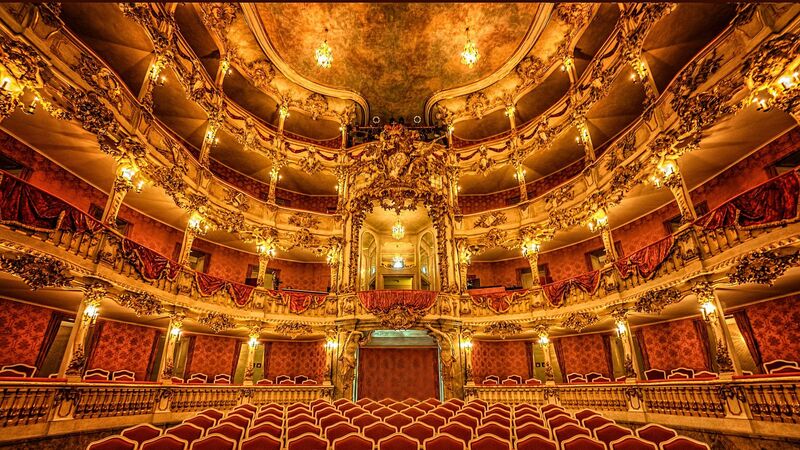 There is no place in the world with more opera performances than Germany! 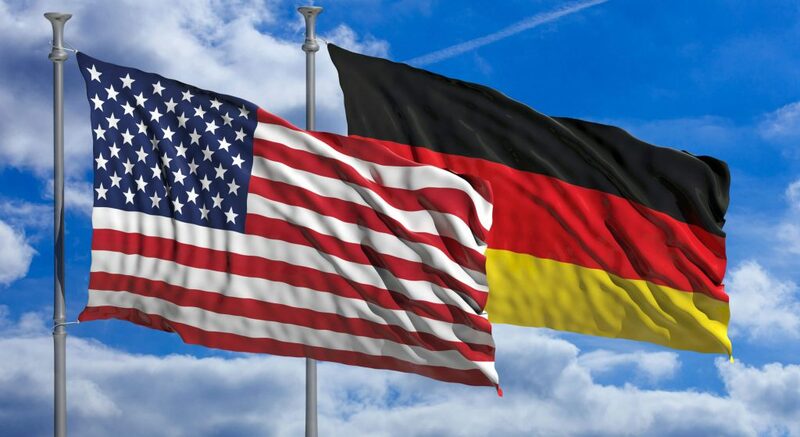 In special cases there is a temporary work leave on a daily basis for important reasons..
"MAKING THE LEAP TO A CAREER IN GERMANY"
From the Size of Your Email Attachment to the Format of Your Photo. From the Train Station to Center Stage. Avoiding the Mistakes Which Will Stop you Before You Start. How to Find & Contact the Agents & Tips On Effective & Economical Auditioning. Questions, Comments & General Advice about all of the information on our site. For all of our registered users. How to get in on this and make a life in singing? This website will help guide you in "Making The Leap To Germany". Access to extensive Agent Information. Specifics on how auditions work. Resources to help you Evaluate the Agents. An extended explanation of the current Fach system. An overview and in-depth analysis into Theaters. Contact Lists to Help You Find Them! How to Navigate Stage Entrance.. Advice on Talking to the Administrators ! How You & Your Voice will Fit in? Extensive Advice on What to Wear! Learn Key German Theater Jargon! 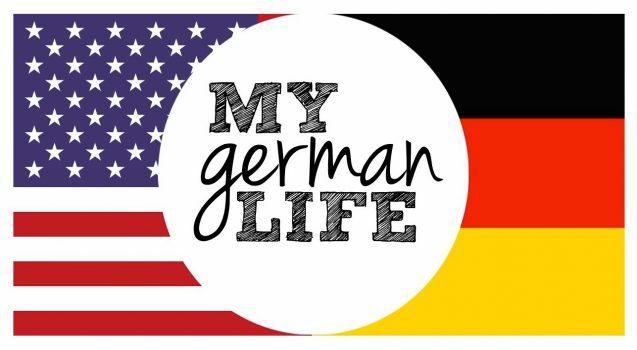 Getting a Job in Germany TOI! TOI! TOI! 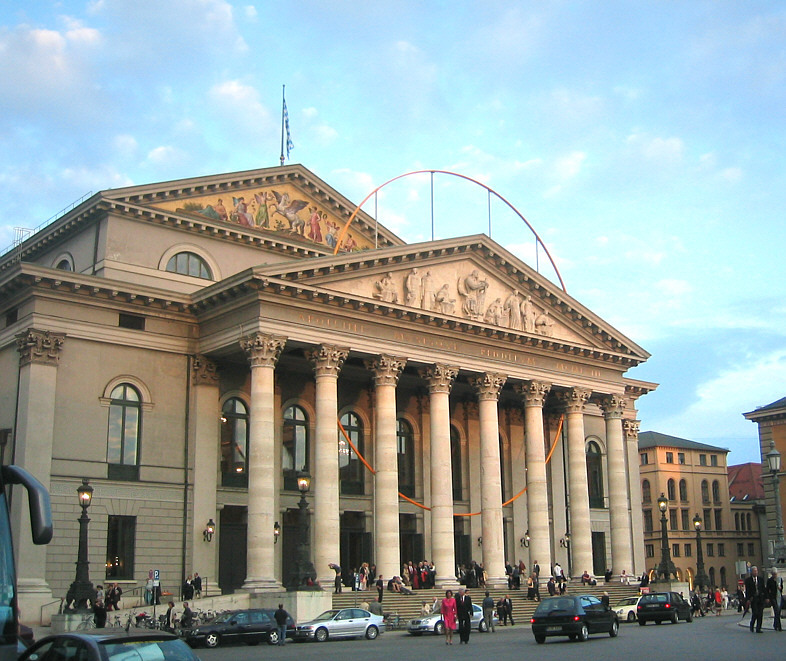 This site will give you guidance and practical tips on how to navigate, understand and deal with the German opera scene. Hopefully it will prevent the grossest errors like singing utterly inappropriate repertoire or disqualifying yourself from getting cast because of ignorance. In the end you don’t have to be perfect or superhuman, you have to inspire the people who will hire you with your authentic inspiration and humanity onstage. When you do that you will have a wonderful time and at some point it is sure to pay off. The Bad News: it’s hard and expensive. There’s tons of competition from all over the world, and Germans are very particular about their language and culture. The Good News: they’re there for the same reasons you are: to hear music and be enchanted. They really are! That’s why they’re in this business. Your job is to understand the practical necessities, expectations and requirements, but in the end to be authentically yourself and utterly convincing when you sing for them, be they agents, casting directors, or important conductors.